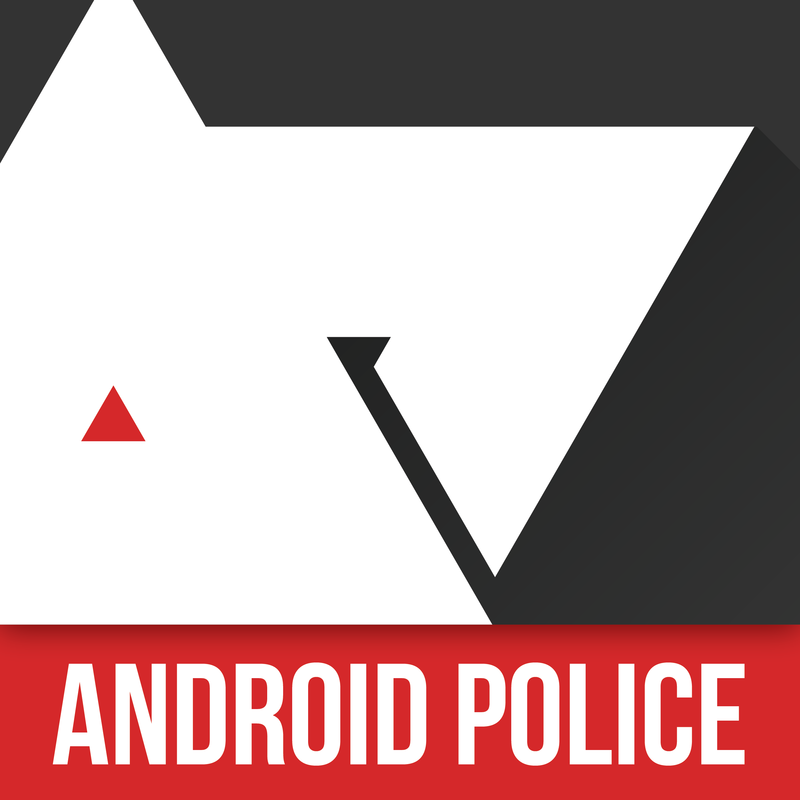 Welcome back to another week of the Android Police Podcast! And, wait, this isn't the standard post header. This week, we're saying goodbye to Cameron Summerson - it's his last show, at least as a member of Android Police. I don't know if Cameron is planning a goodbye post on the site (he should do one of those), but given that he took time in the show to announce his departure, I felt really weird not mentioning it somehow. You can catch the uncut video version of this episode here. Be sure to keep sending us your voicemails, emails, texts, and antique Android devices! You can reach us at 530-HELLOAP and [email protected].